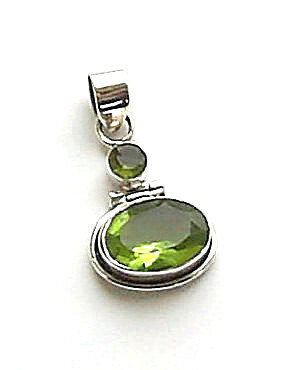 Gemstones jewellery, Gemstone earrings, gemstone necklaces, and gemstone bracelets. 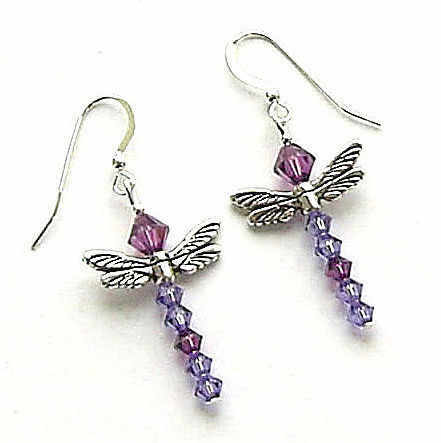 The earrings will be randomly selected by ourselves from our extensive range of gemstone jewellery. 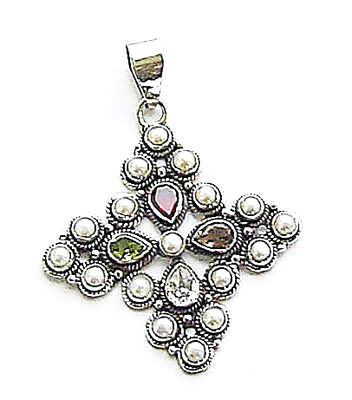 At Gemstone Jewellery Designs we offer a wide selection of styles featuring beautiful gemstones, pearls and swarovski crystals to buy online. 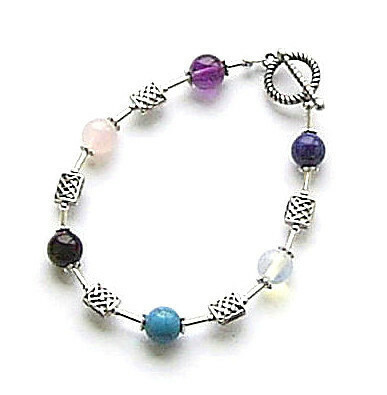 Our 925 silver gem jewellery is created in a variety of gorgeous semi- precious stones including turquoise, topaz, moonstone, onyx, lapis lazuli, botswana agate and malachite. All purchases are giftwrapped completely free of charge, and postage is only £1.95 per order for delivery to the UK.